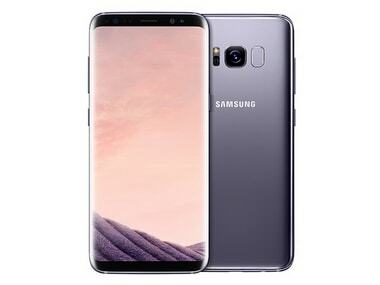 Samsung has resumed the rollout of Android Oreo for its Galaxy S8 and Galaxy S8 Plus devices after stopping it a few days back. The reason Samsung pulling the previous version of the update was because a small number of the users were experiencing random reboots after the update. According to a report by Sammobile, Samsung has resumed the Android Oreo-based update for S8 and S8 Plus. The new firmware version for the Android Oreo update is G950FXXU1CRB7 and G955XXU1CRB7 for the S8 and S8 Plus for users who want to check if they have the latest update installed. This new update is 530 MB in size those who had already installed the previous faulty update. The report claims that for users who will install for the first time, this update might be even larger. As of right now, the update is rolling out in Germany and if you are in India and you wish to download it you could use any VPN app to change your location to Germany. Doing so will allow you to download the update from different countries (Germany in this case).